Reading ServersCheck Status page from command line – Part 3. If you recall, in Part 1 of the article I published Go “script” that could be compiled on all supported Go platforms, including Linux. 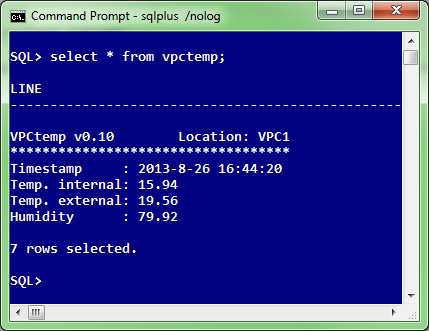 We decided that we’ll be using one of our existing Oracle11g XE instance running on Oracle Linux 6.4 (x64) to host our “vpctemp” application written in go. On this Linux server we already had the latest Go compiler installed (go 1.1.2 at the time of this writing), but we could as easily compile the vpctemp.go on some other box and then simply copy executable to our production Oracle Linux server — not worrying about some potential missing library, thanks to “go” statically compiled nature. Comments Off on Reading ServersCheck Status page from command line – Part 3. Reading ServersCheck Status page from command line – Part 1. A year ago we installed ServersCheck Temperature & Sensor Gateway that measures temperature and relative humidity in our data center. The gateway itself is a convenient (approx. 10cm long) piece of HW that you can easily mount in some free spot in a rack. Nice, but I would prefer if I could simply skip the user interaction with a GUI; why not run s simple command line tool/script that will display temperature and humidity in our data center. 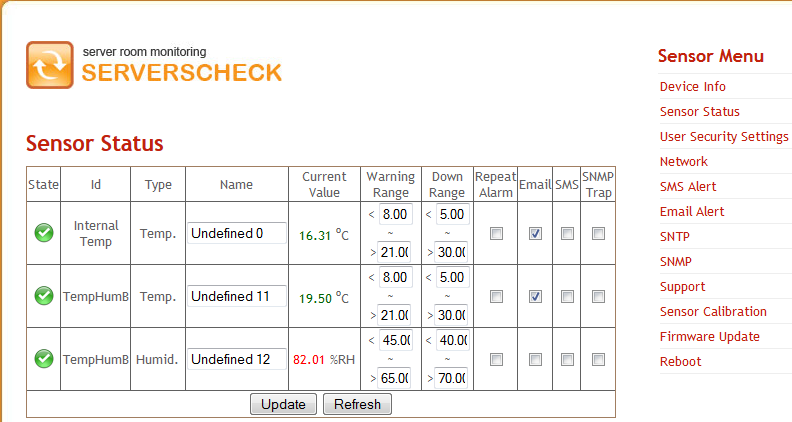 The bonus feature would be to allow us to simply select ServersCheck status from SQL*Plus. In the first part of the article I’ll show you how I did it with a simple Google Go program. 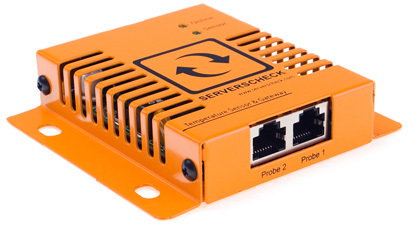 Note that we’re currently using ServersCheck gateway with Hardware version: 4.0, Firmware version 2.11. This program might or might not work for you if you’re using something else. Since ServersCheck gateway doesn’t ship with some documented API I had to do some research and finally found that sensor status data is served from simple xml page that is accessible from h t t p=//10.10.10.10/retcurvalue.xml (replace dummy IP with the IP that you assigned to your ServersCheck gateway). // change the code to ask user for a password every time or do something more clever. // rather than that took a shortcut with a simple regex string parsing. 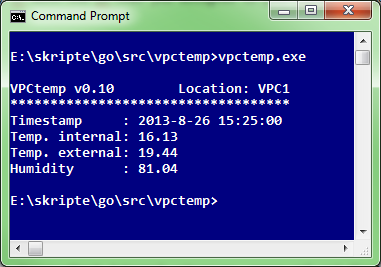 In the part 2 I’ll show you how little code was needed to script my “vpctemp” with PowerShell 3.0. Comments Off on Reading ServersCheck Status page from command line – Part 1.